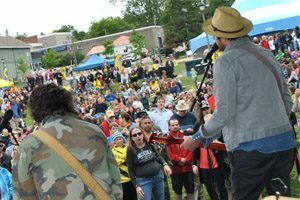 The Muskoka 2/4 Craft Beer Festival will be held at River Mill Park in Downtown Huntsville Saturday May 18th from 11:00 am – 6:00 pm. This festival will feature some of the best craft beers from across the region, and there will also be food vendors and music too! For complete event details please follow the link provided.